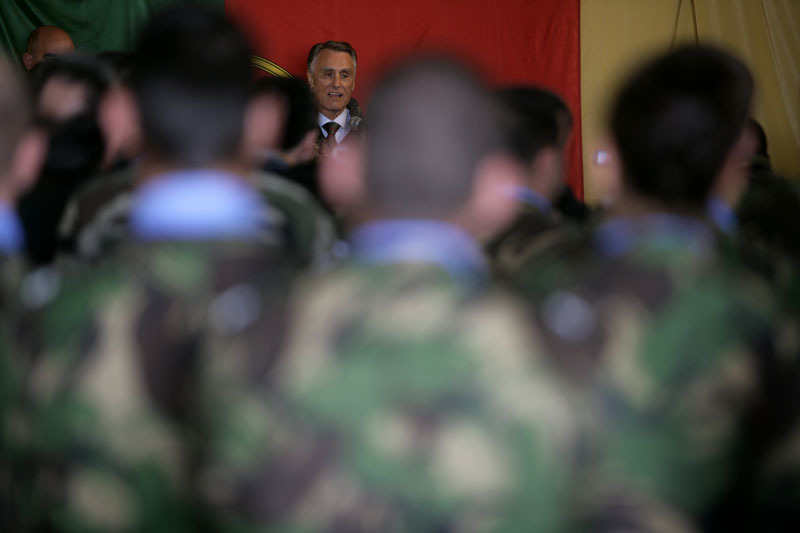 The President of the Republic visited the Association of Disabled Servicemen (ADFA), where he delivered a speech expressing a word of recognition and gratitude to disabled servicemen and their families. 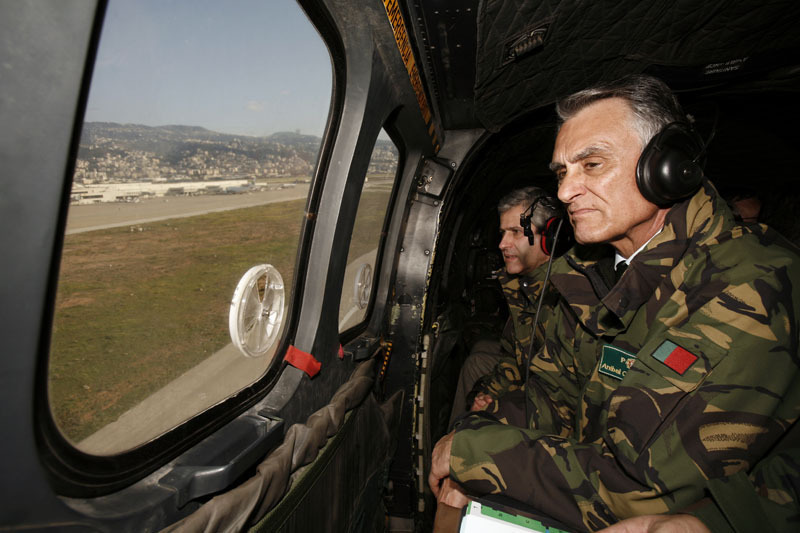 The President of the Republic empowered the Chief of the Air Force General Staff, Lieutenant General Aircraft Pilot Manuel Teixeira Rolo. 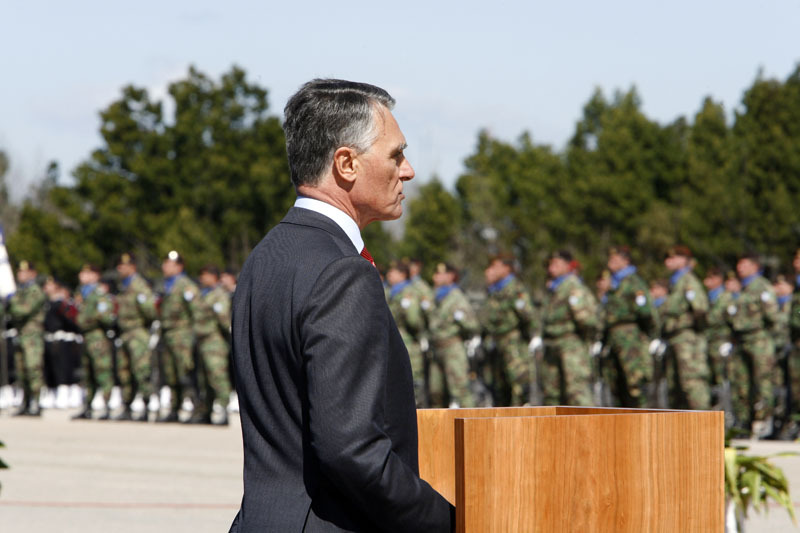 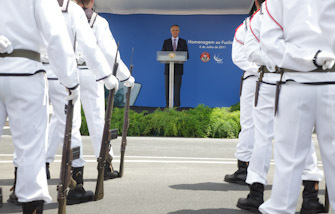 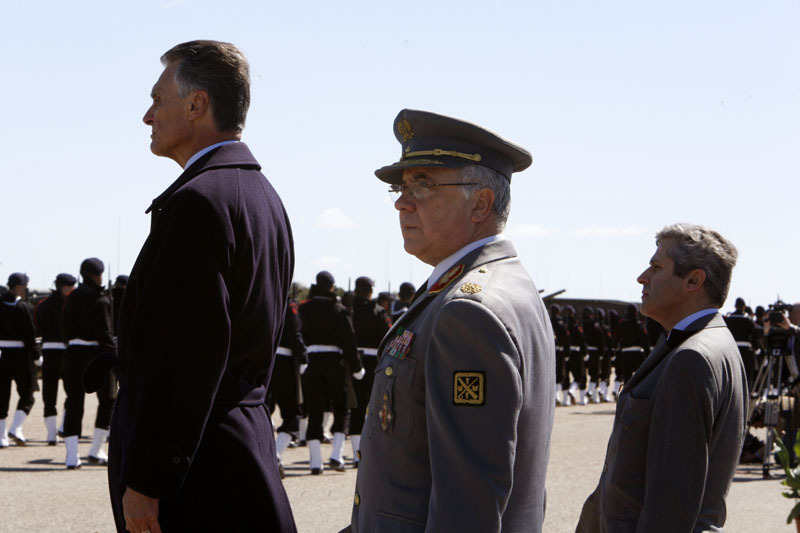 The President of the Republic presided, in the Military University Institute, in Lisbon, at the farewell ceremony that the Armed forces organized for their Supreme Commander. 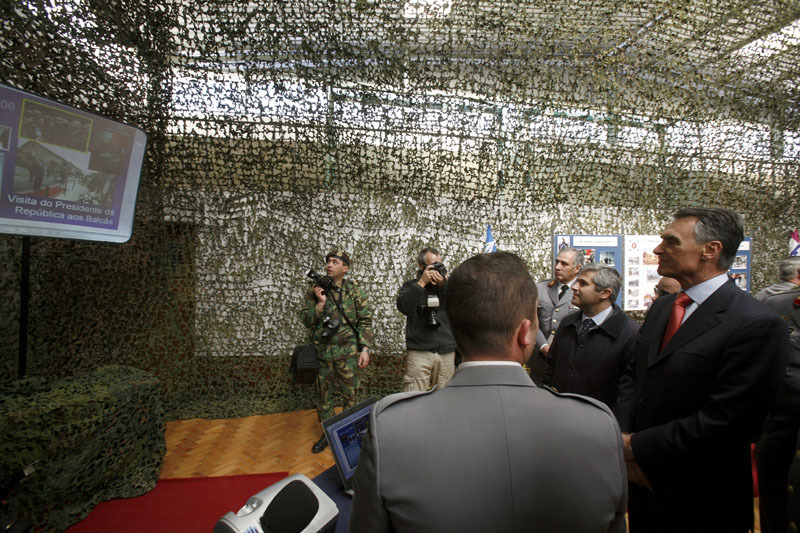 The President of the Republic visited the Armed Forces Hospital, where he was briefed over the resident medical capabilities, as well as with the development plans of that health structure. 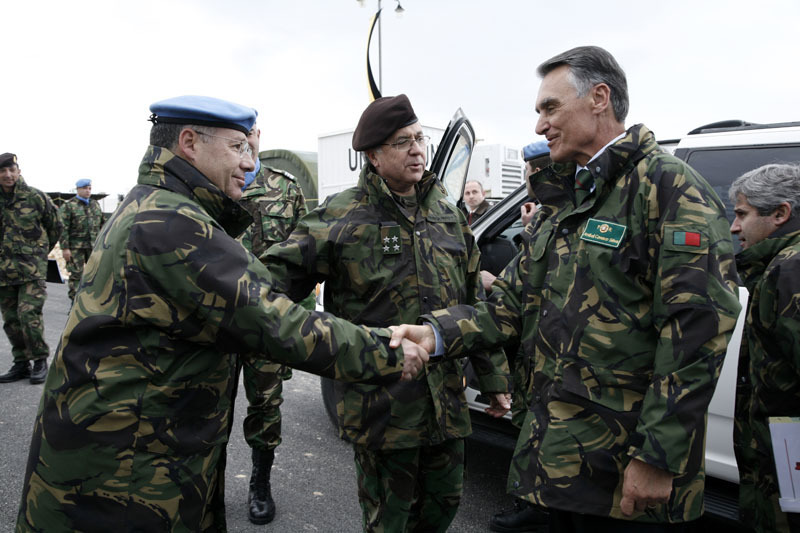 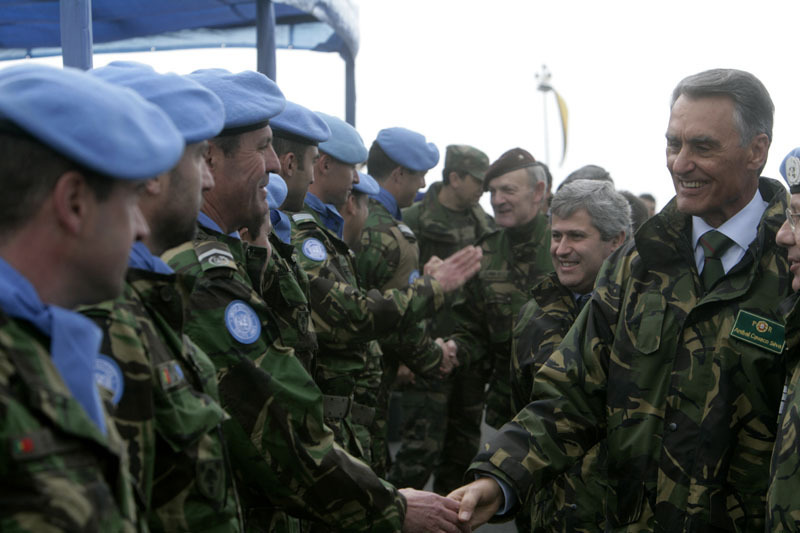 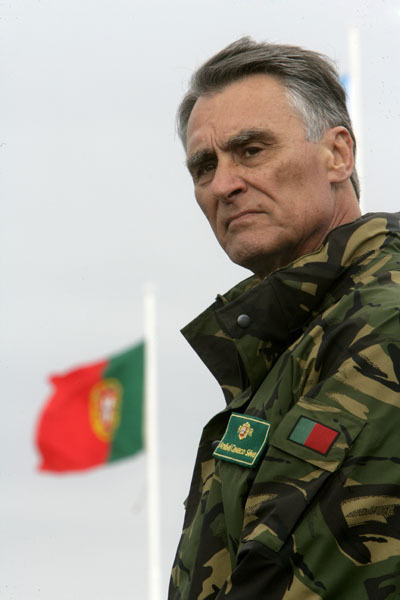 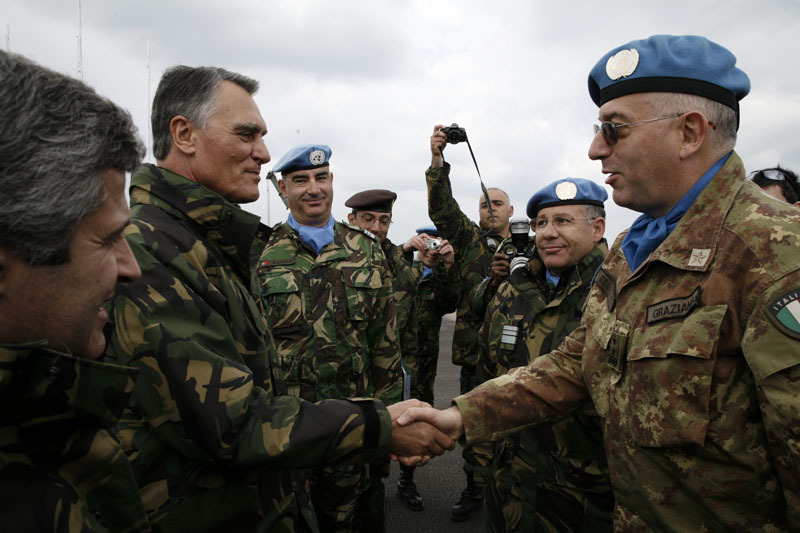 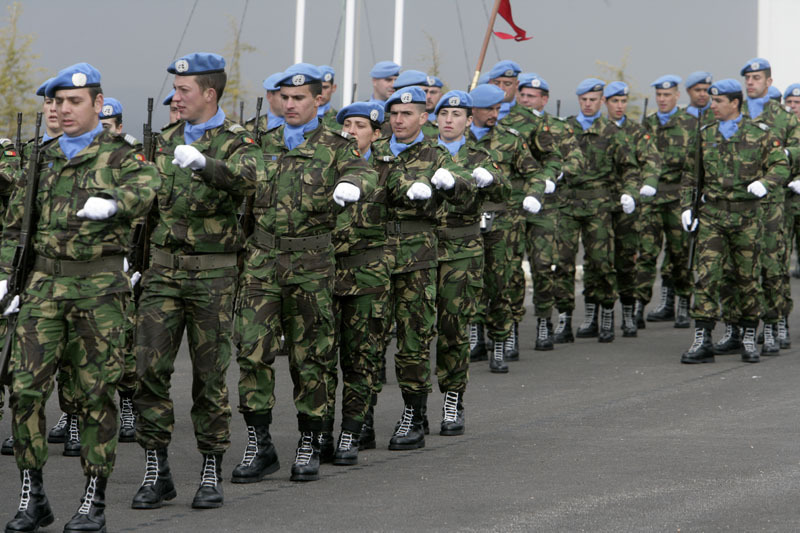 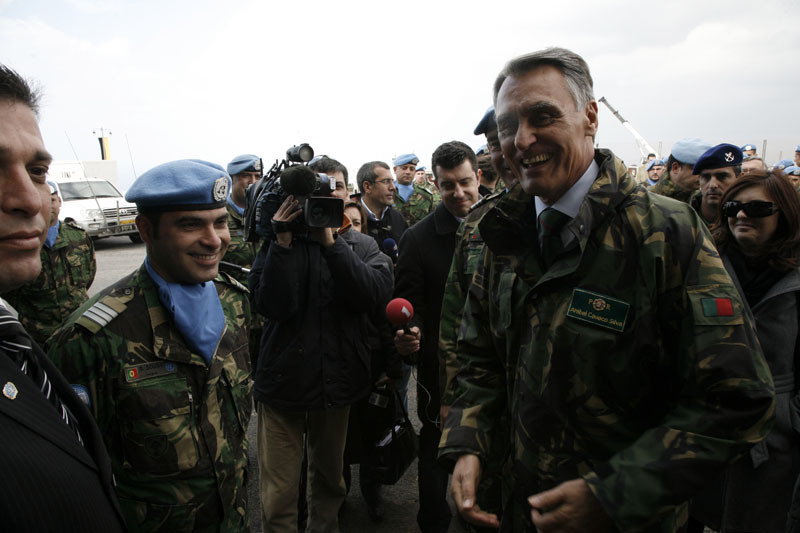 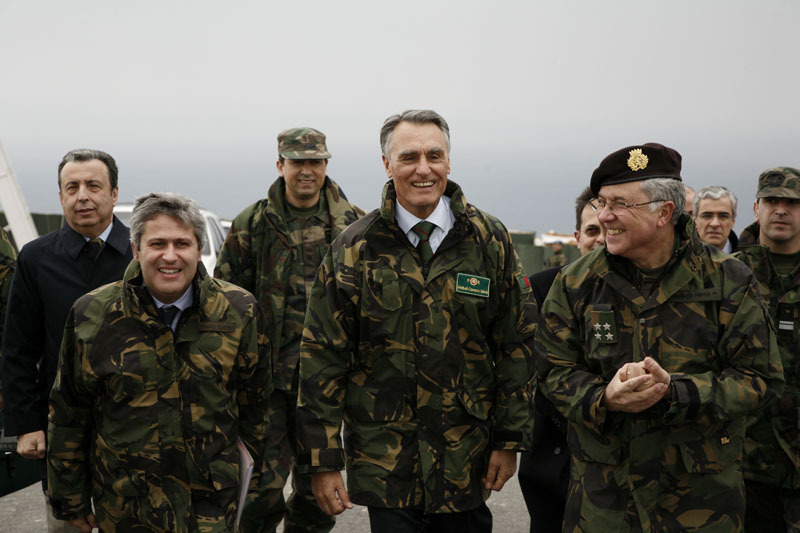 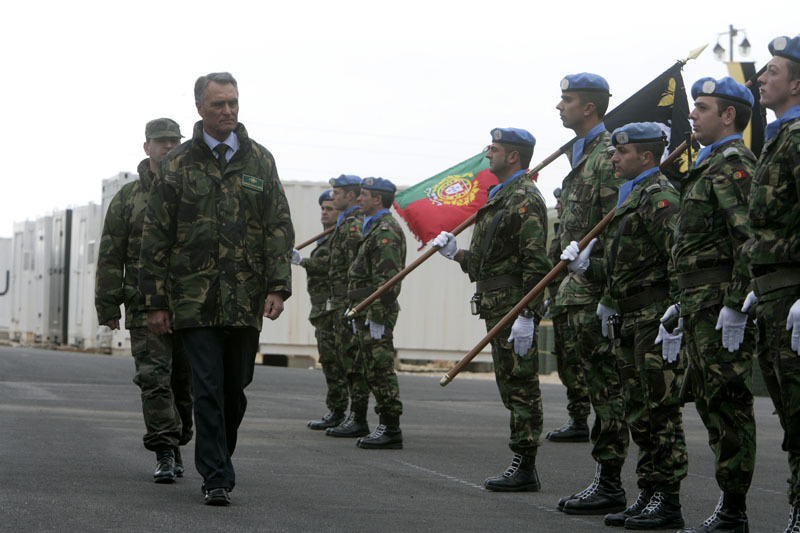 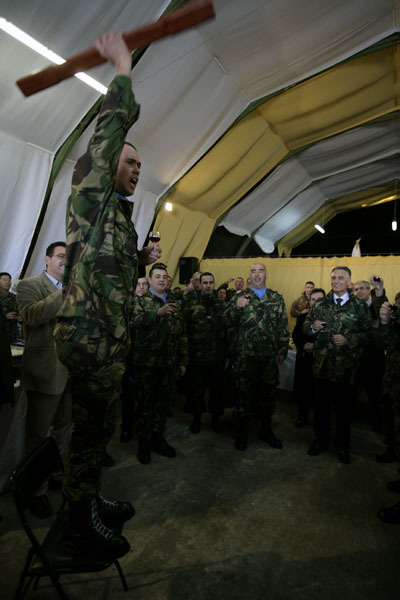 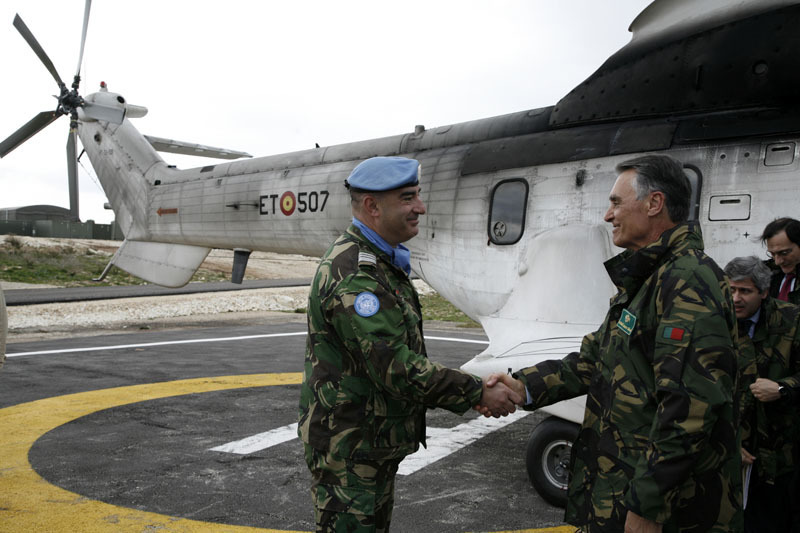 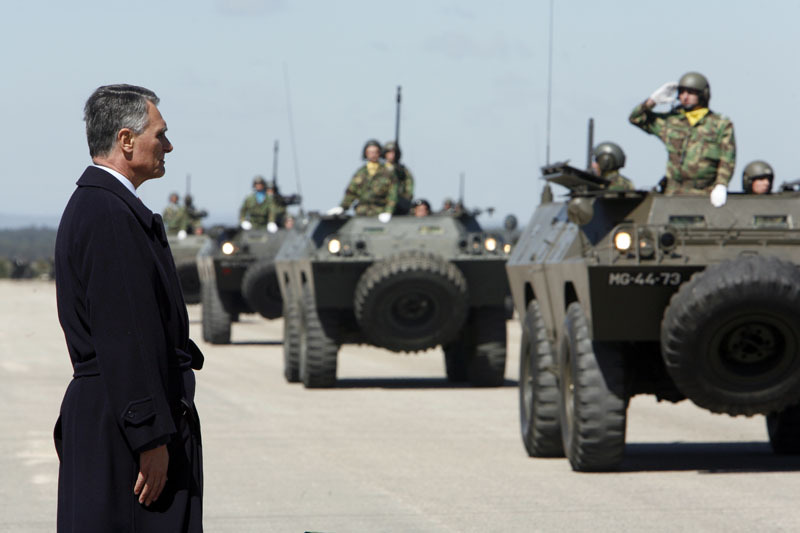 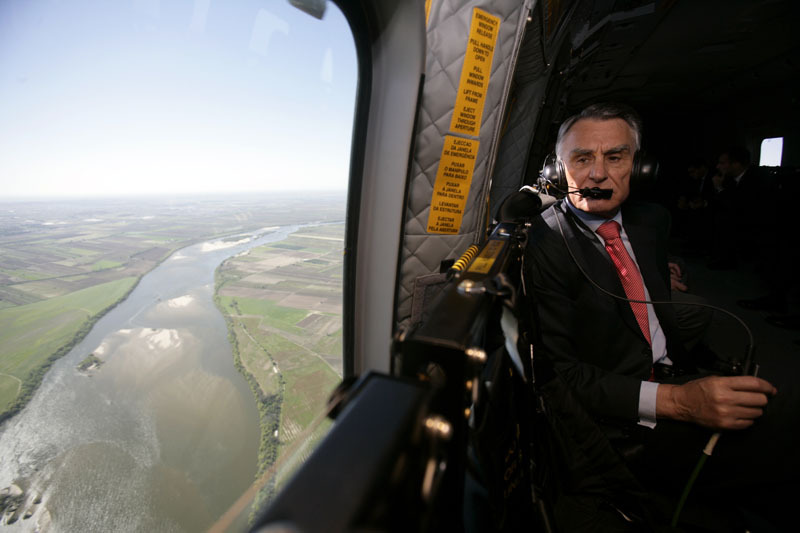 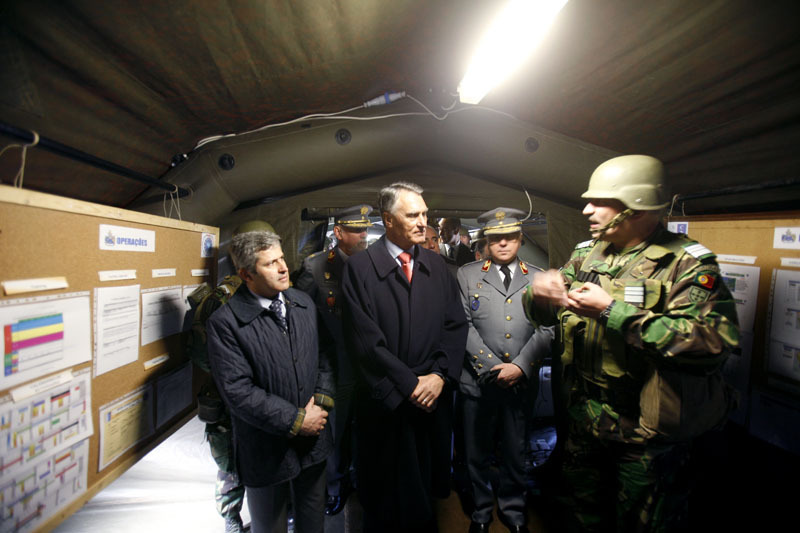 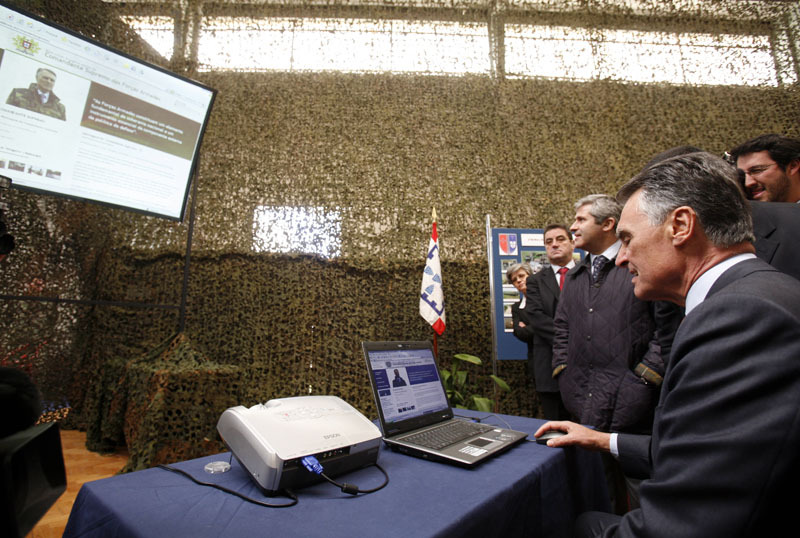 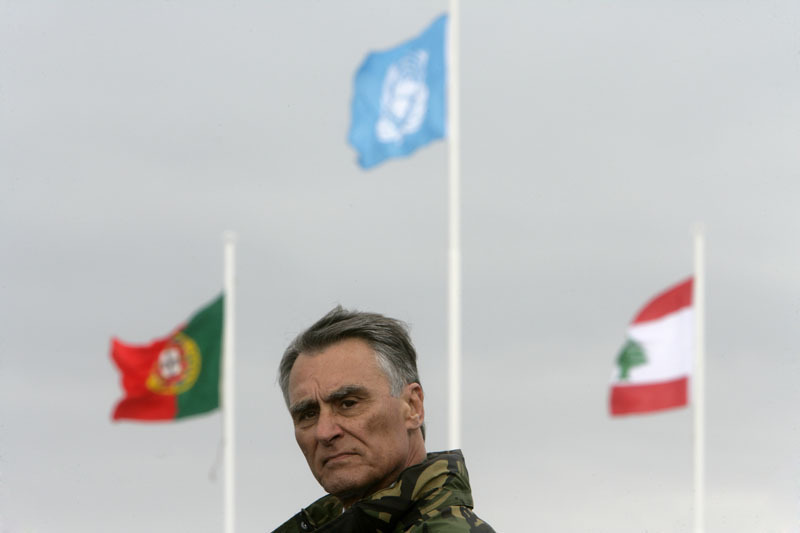 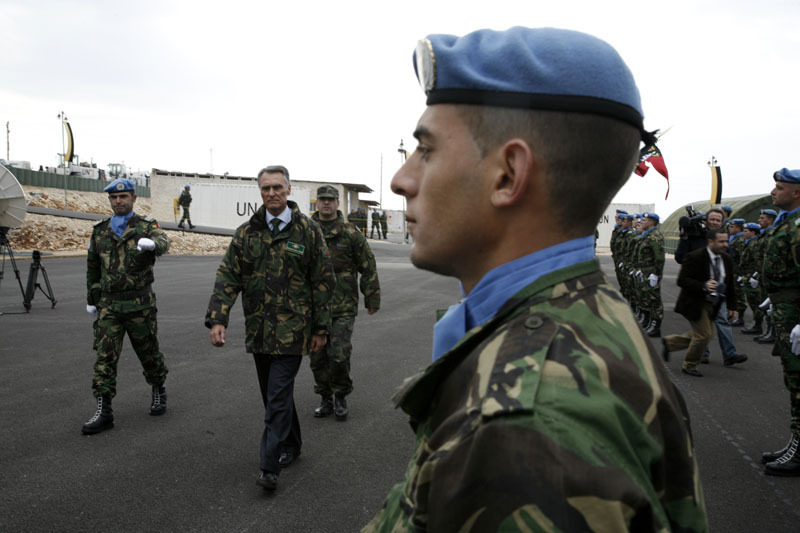 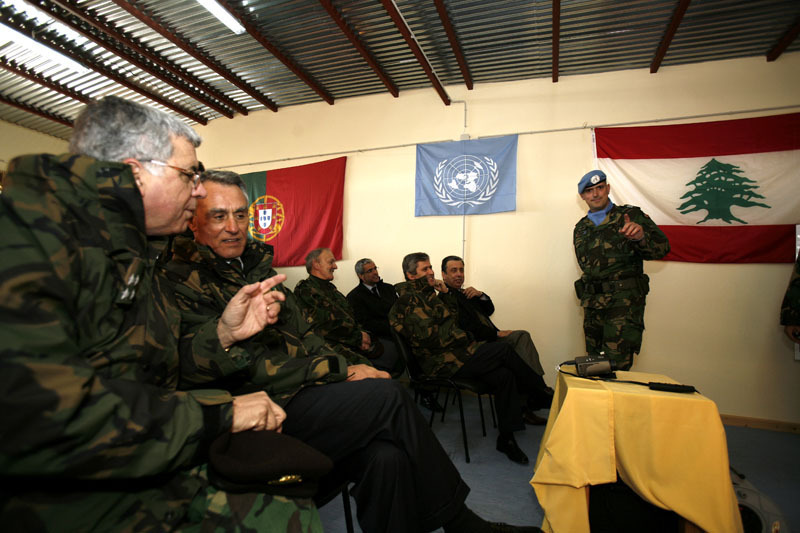 The President of the Republic attended, in Troia, the military demonstrations carried out within the scope of NATO Exercise “Trident Juncture 2015”, held during the last few weeks in several Regions of Portugal and of other members of the Atlantic Alliance. 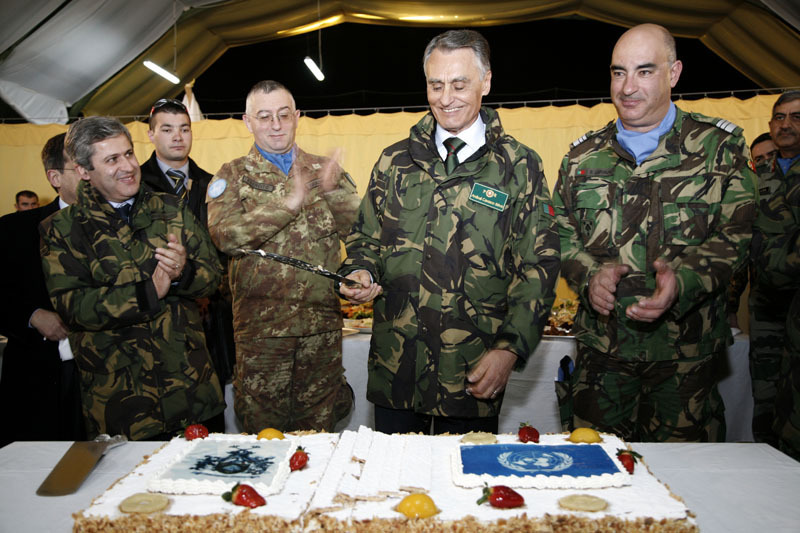 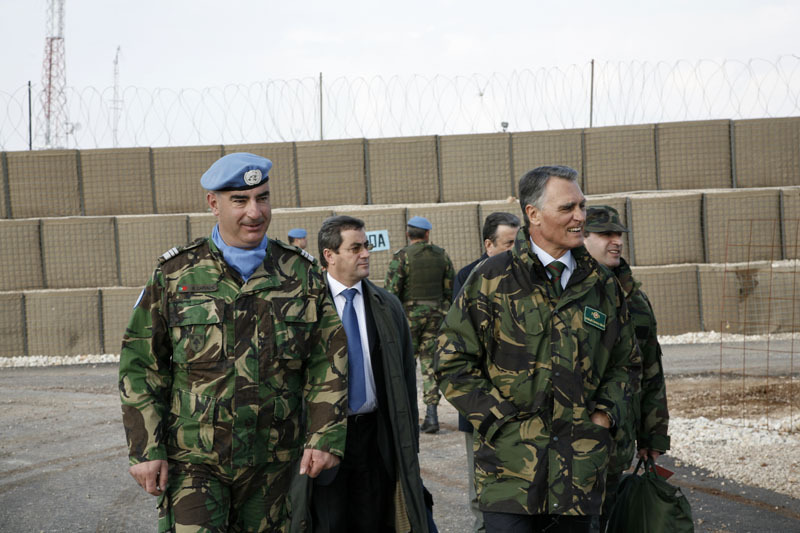 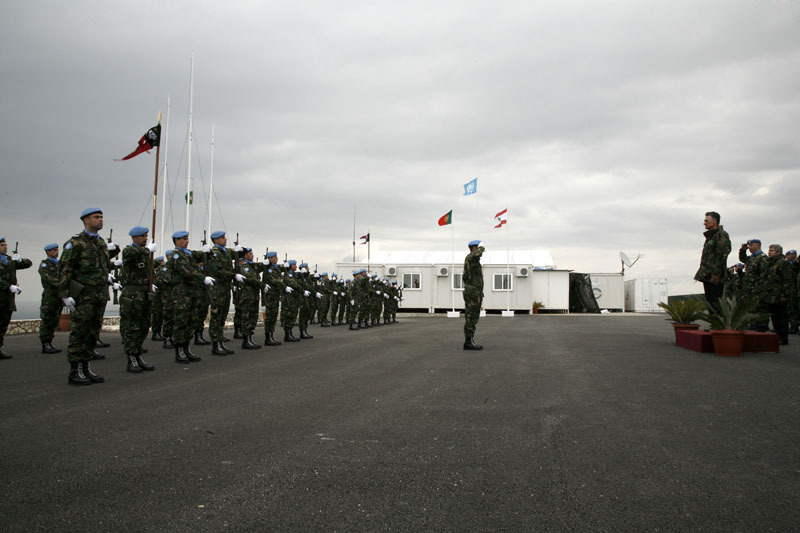 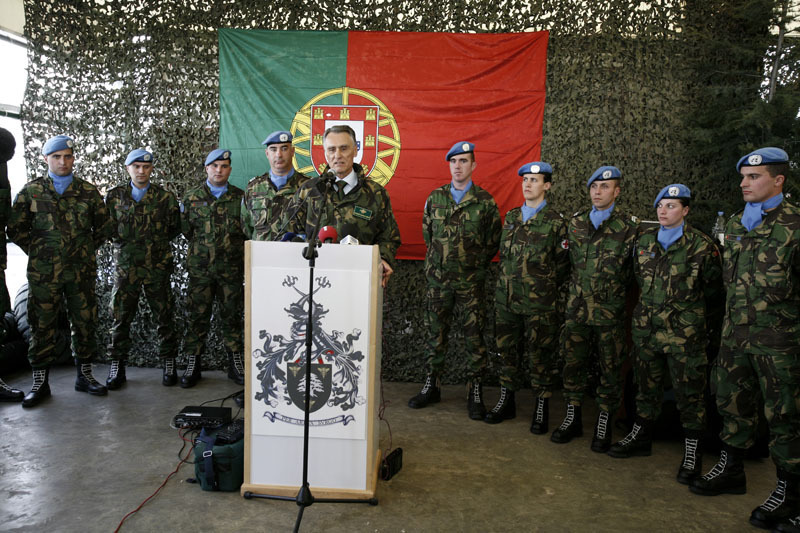 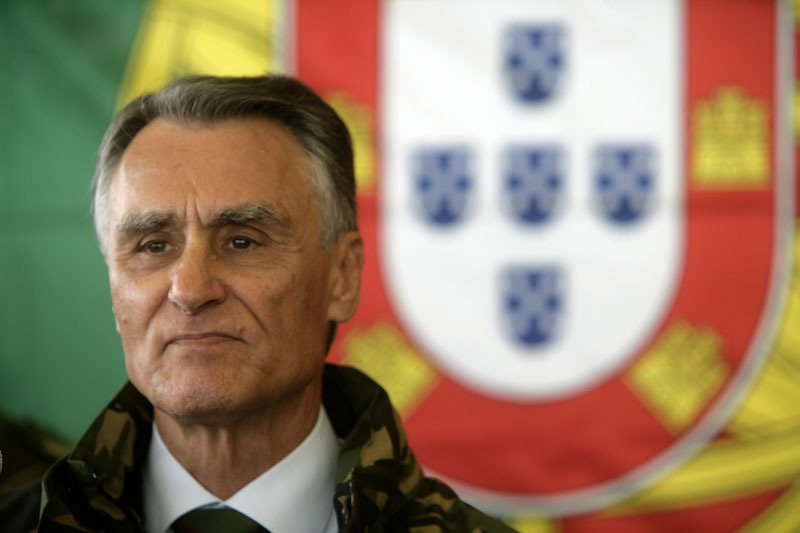 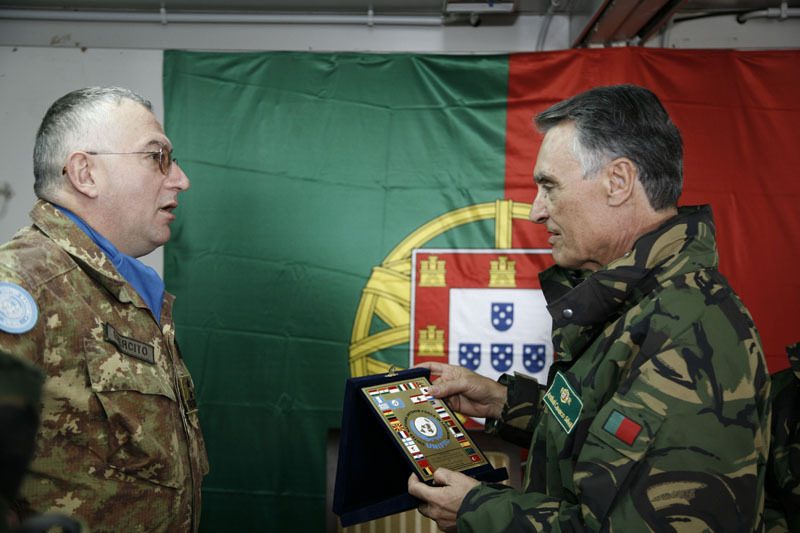 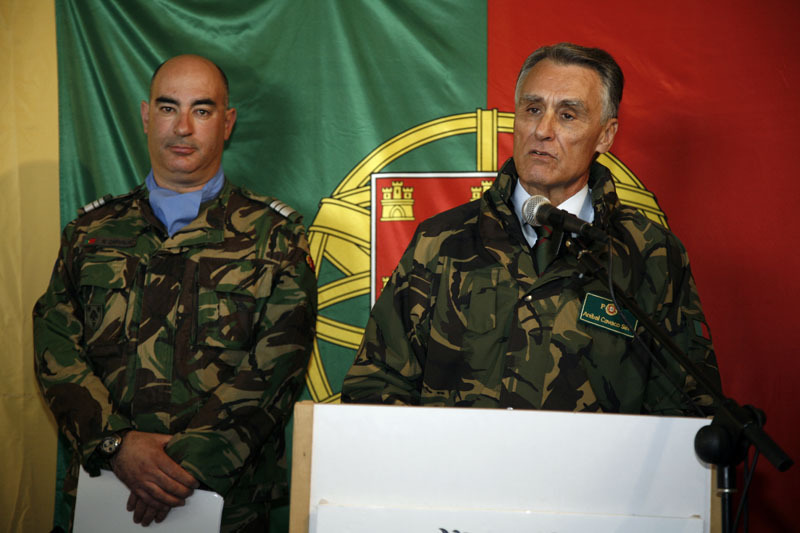 The President of the Republic visited, in Oeiras, the Joint Command for Military Operations (CCOM), a body of the Armed Forces General Staff, recently transferred from Lisbon. 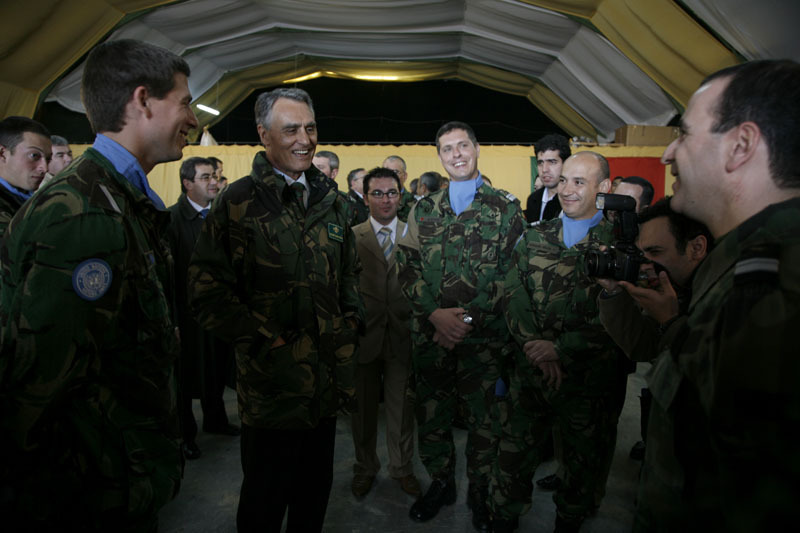 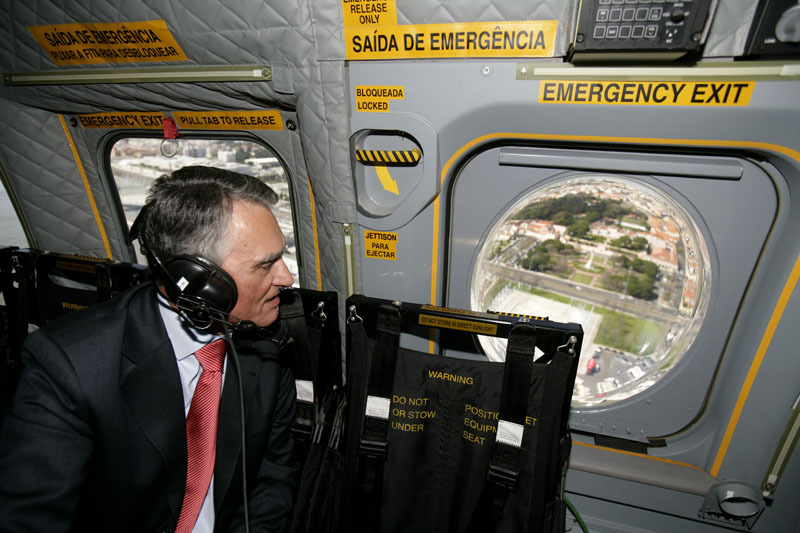 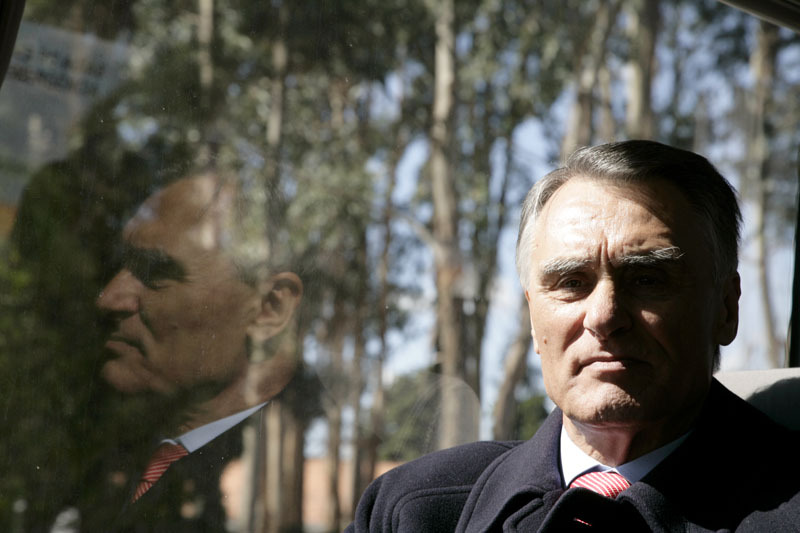 O Presidente da República recebeu, em audiência, o Chefe do Estado-Maior General das Forças Armadas, General Artur Neves Pina Monteiro. 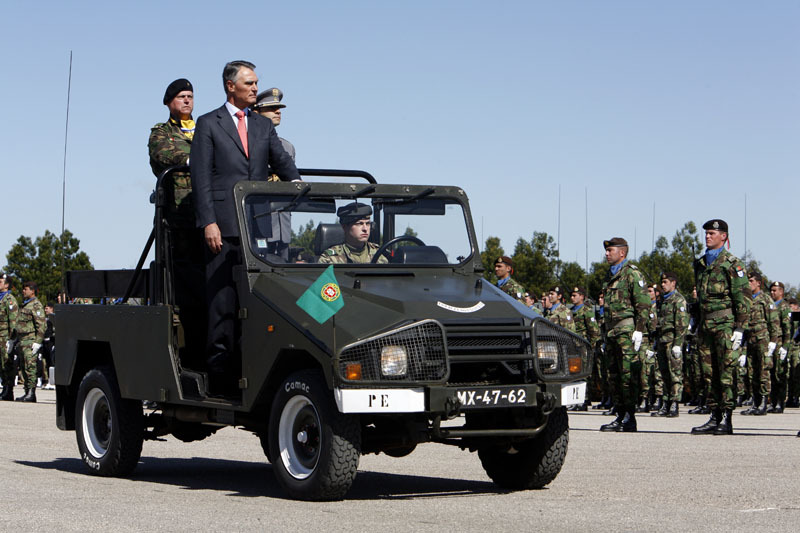 The President of the Republic presided, in the River Diz Urban Park, city of Guarda, at the Military Ceremony commemorating the National Day of Portugal, Camões and the Portuguese Communities, in which the three Branches of the Armed Forces took part. 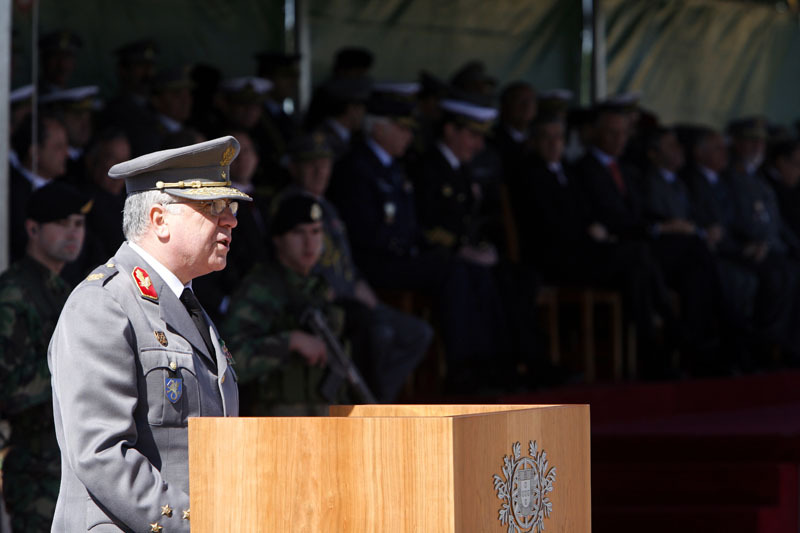 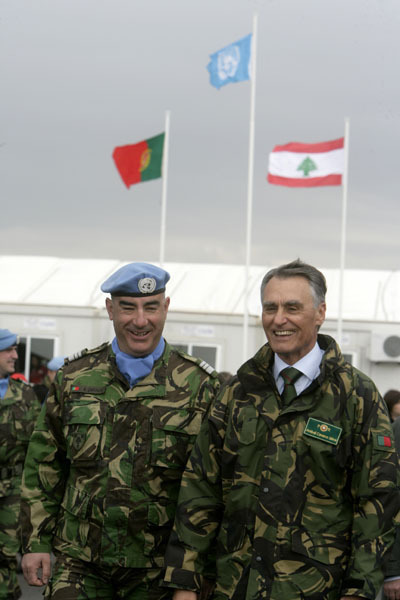 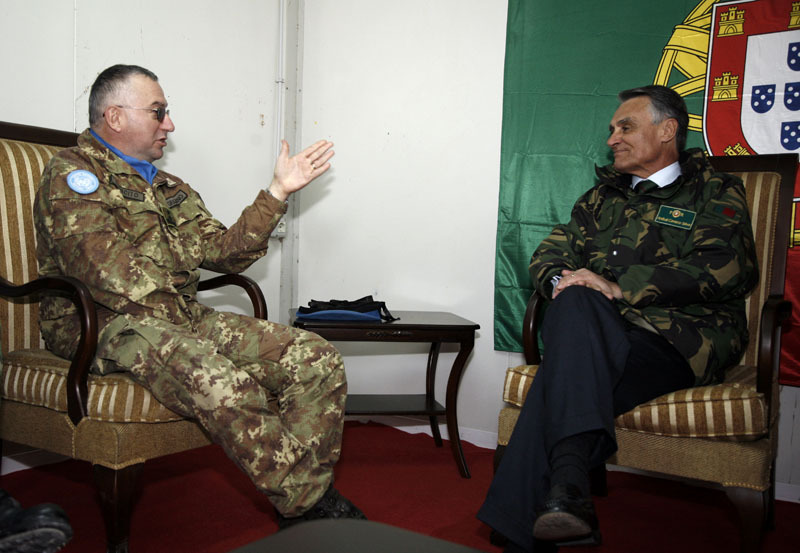 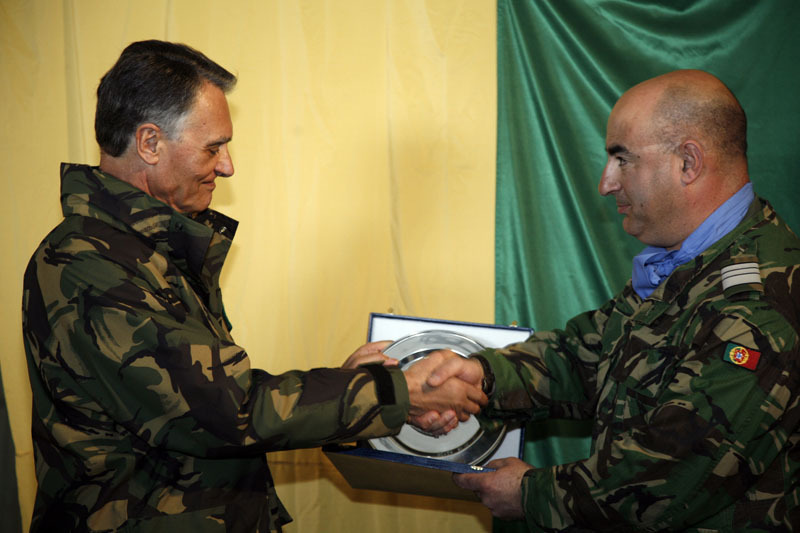 The President of the Republic empowered the Chief of the Army General Staff, General Artur Neves Pina Monteiro. 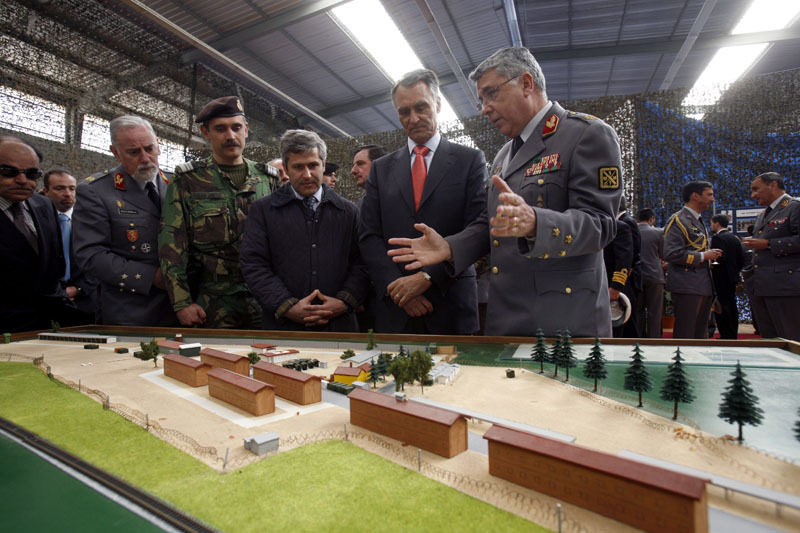 The President of the Republic, accompanied by the Minister for National Defence and by the Chief of the Army General Staff, presided at the launching ceremony of the modernization works of the living quarters of the Student Corps.